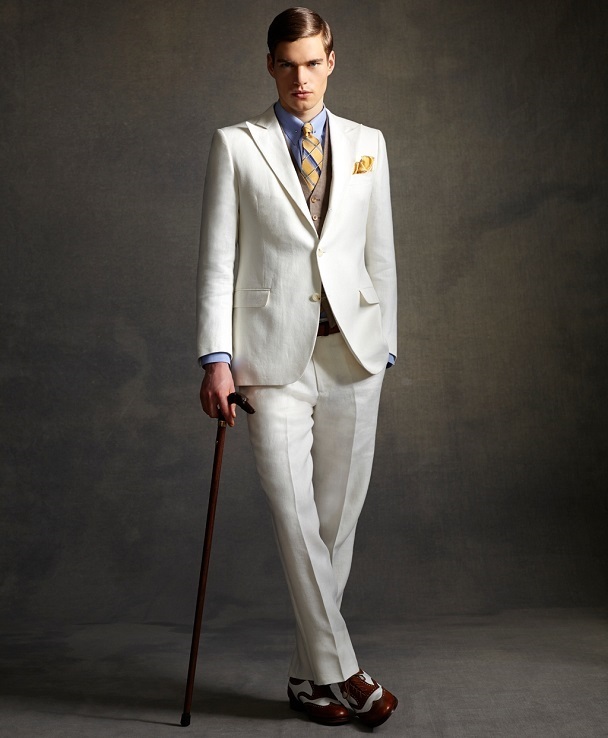 Do want the elegant and luxurious look of “The Great Gatsby“? Brooks Brothers bakes it all possible with their new collection inspired by the film. 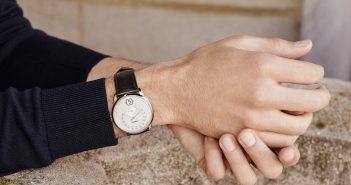 The collection offers a wide variety of choices with a modern adaptation of the classic looks from the 1920s. It also includes of version of the classic pink suit made famous by Robert Redford and designer Ralph Lauren in a previous version of the film. The latest version starring Leonardo DiCaprio has generated a wide variety of opinions. On Rotten Tomatoes you can see that audiences have generally liked the film while critics have been tougher on it. But pretty much everyone loves the beautiful costumes, and the Brooks Brothers collection certainly offers some excellent options for any guy who loves this style. Few will try to pull off the pink suit, but some of these looks are very easy to pull off, and even accessories like the shoes and ties can offer up nice additions to your wardrobe. Check out the entire collection. It’s also an interesting resource for your Father’s Day shopping.